UPDATE, December 5: It's looking likely Dragon Age 4 will be at the Game Awards, but the game's release date is still 3 years away. BioWare hasn't only got Anthem in development, they've had the next entry in the Dragon Age series coming for a long time. 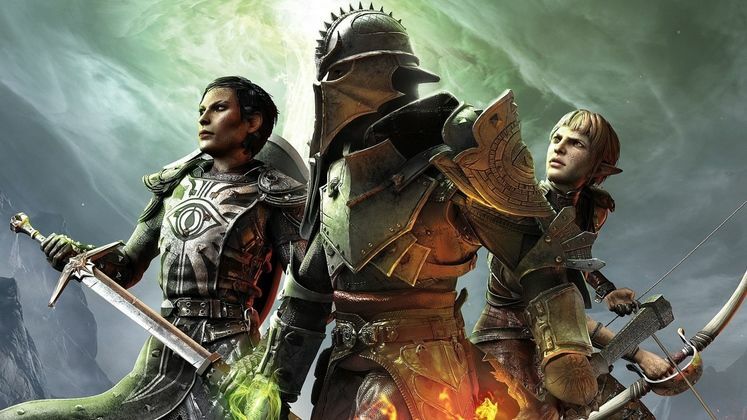 Now, according to BioWare, there will be a big Dragon Age announcement in December - could Dragon Age 4 be finally announced? If so, Dragon Age 4 is looking likely to be revealed at The Game Awards tomorrow, especially with potentially many great games coming already, so it's entirely possible. However, while reports back this up, we're also receiving word that the game is 3 years away - at least. 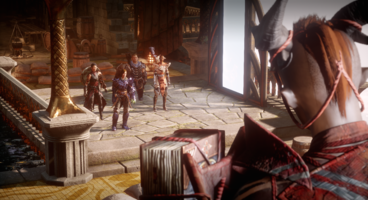 BioWare General Manager Casey Hudson posted BioWare's November update, where he said that, "we’re also working on some secret Dragon Age stuff. Dragon Age is an incredibly important franchise in our studio, and we’re excited to continue its legacy. Look for more on this in the coming month (though I won’t tell you where to look…)." The "where" is especially notable. If you're going to make an announcement, you don't mention the place... unless the place is a major gaming awards show that's poised to have over 10 games announced there already - including the latest sci-fi RPG from BioWare's friends Obsidian. It's especially important to note that BioWare's next game Anthem will be at the Game Awards, as will Casey Hudson himself. 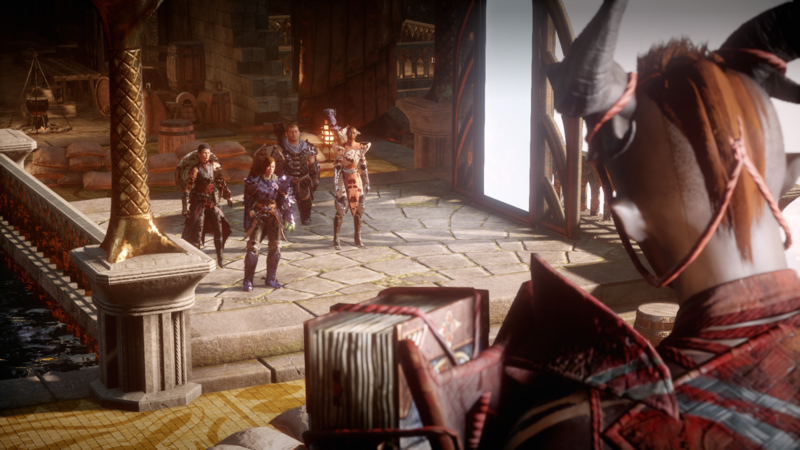 It's looking likely that Dragon Age 4 will be at the Game Awards, however VentureBeat poured cold water over the excitement, saying that "Dragon Age 4 — or whatever name it’ll carry — is at least three years away, according to sources familiar with the studio. That timeline could change, but that is the current expectation at EA" and that the game has spent the last year in limbo, as work shifted to Anthem. Eurogamer backed up VentureBeat's report. 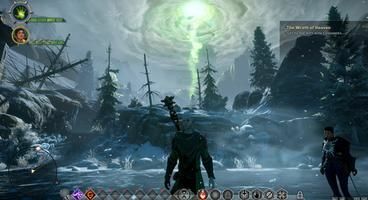 Dragon Age: Inquisition was over 4 years ago, the final DLC expansion Trespasser directly set up the events of the sequel - including the setting of the previously-unvisited Mage empire of Tevinter. No matter what happens, December will be a good month for Dragon Age fans - even if we may have to wait until 2021 to see that world again.